Absenteeism, or truancy, is poor classroom attendance. Class attendance has a direct effect on how you will succeed in your courses, and in the big picture, how you will succeed in college. There is an undeniable relationship between your class attendance, your grades, and your overall quality of learning. Citing established research findings, this section will highlight the importance of classroom attendance and offer practical suggestions on how to ensure you never miss out on valuable information in class. Many studies have focused on the relationship between absenteeism and student performance in the classroom. Overwhelmingly, the research has identified a correlation among good class attendance, higher grades, and effective learning. According to Moore (2006), students were more likely to answer an exam question incorrectly when the information pertaining to that question was covered in a missed class session. 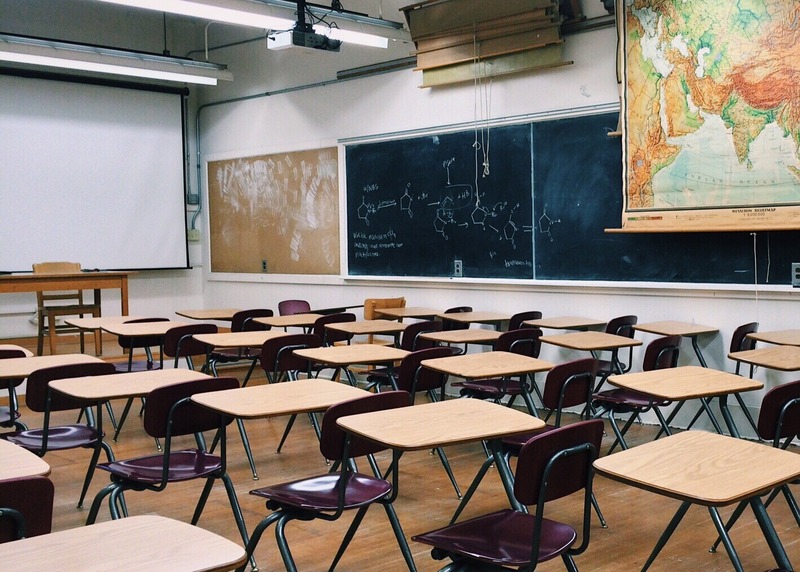 An additional study recognized a link between students’ rate of absenteeism and their ability to learn course material. Students who were absent during a class session where critical material was covered were 9–14% more likely to respond incorrectly to a question pertaining to that material (Marburger, 2006). These findings not only stress the importance of class attendance, but also confirm that students who are absent (even after borrowing a classmate’s notes) do not always acquire a complete picture of the missed information. Class attendance and grades are two factors that work hand-in-hand in determining student success. After tracking student attendance in two sections of Introduction to Biology, Moore (2006) found that a student’s good attendance record increased his or her likelihood of earning a higher grade in the class, whereas a student’s low attendance record increased the probability that they would earn a lower grade in the class. Marburger (2001) found similar correlations while studying attendance patterns in a microeconomics course. Students who missed class on a given date were more likely to respond incorrectly to questions relating to the lecture material covered on that day (when compared to students who were in attendance). The findings suggested that the students’ exam scores were directly affected by their class attendance. As you can see, good class attendance is the first step toward succeeding in your courses. On average, students who attend class regularly earn higher grades in the course than students who have regular or chronic absences. Do set two alarms clocks if waking up in the morning before class is problematic. Also consider asking a roommate to wake you or have a friend call to wake you up. Do get enough sleep so you can be alert in class. Do take notes in class. Some information on the test may only be presented in class. Do give your family and boss your class schedule with test dates and big assignments. If they know what you are faced with at school, they can support “time off” for studying. Do ask questions in class to engage yourself with the material and professor. Do communicate immediately with your professor if you have to miss class and make arrangements to make up any missed assignments. Don’t come to class late every day. It is a disruption to the professor and those students who were in class on time. Don’t fall asleep in class. Professors do not take kindly to students who sleep in class. Don’t skip class for avoidable reasons. Even though you may think you can get class notes from someone else, notes taken by another student are not as good for studying later as the ones you take yourself. Don’t sit in the back of the room. It is easier for you to be less attentive in the back. Don’t rely on high energy and/or caffeine drinks to keep you awake in class. They only make you jittery and crash later. Don’t come to class when you are really sick, so be sure to “save” some absences in case you do become ill during the semester.